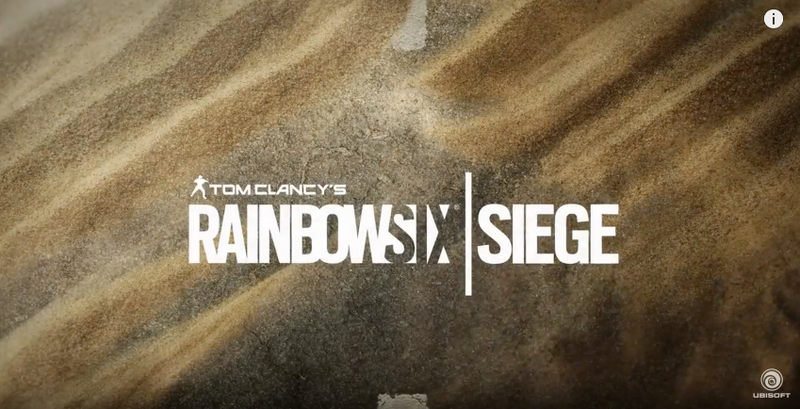 Tom Clancy’s Rainbow Six Siege – Operation Dust Line Trailer, by Lyynk ! Congratz to my friend Stephan Scott aka Lyynk (studio here) for his work on the « Tom Clancy’s Rainbow Six Siege – Operation Dust Line » Trailer!! Be prepared to hear lot of his works on many other games!